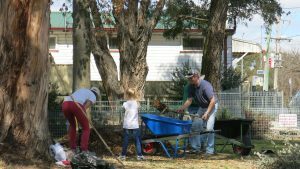 At Fresh Hope Armidale we see ourselves as the hands, feet and mouth of Jesus in our community. 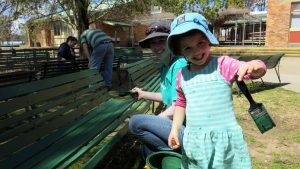 On some Sunday mornings we hold “church with gloves on” , where we get our hands dirty and do “church” in a very different way that practically serves our community. 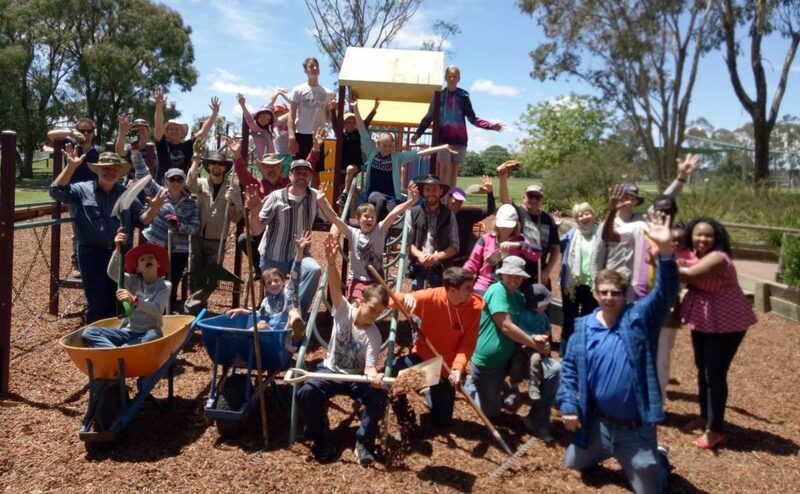 Projects have included maintenance work at a local school, serving at school fetes and assisting Life Line in their work for the underprivileged in Armidale. 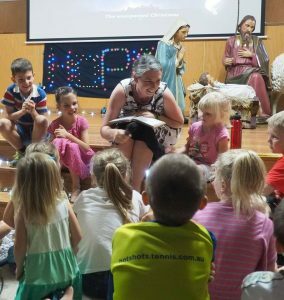 Our church has a number of very dedicated primary school teachers who teach Scripture in local primary schools. 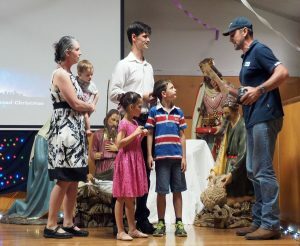 The scripture program in Armidale is coordinated at a city wide level with all teachers coming under the banner of the Armidale Ministers Fellowship. 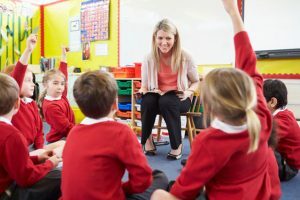 For more information on scripture in school click here. 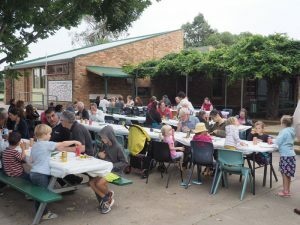 Each year our church loves to celebrate the birth of Jesus with our community by putting on a service and community meal. 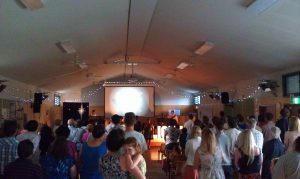 This is always a highlight for our church and community. 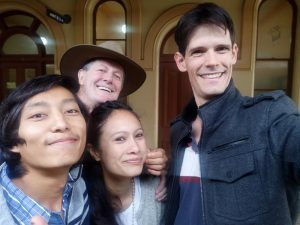 As a university town, Armidale has a lot of international students who come to Armidale to study. It is a wonderful privilege to help students in need settle into Armidale and assist them setting up their accommodation. Our church loves to be able to lend a hand and care for those who are far from home while they study at the University of New England. For further info see Lukash and Laxmi’s story. 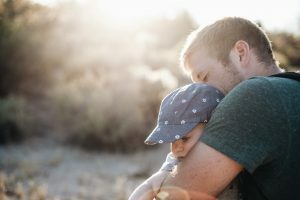 In 2017 Fresh Hope Armidale partnered with a local parenting educator to conduct a series of seminars to help equip parents to set loving limits for their children. This seminar was well received by the those who attended and is something that we will consider running again. 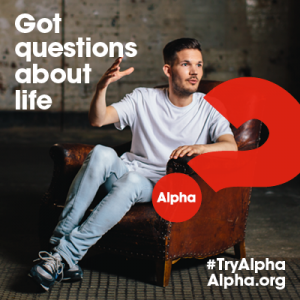 Fresh Hope Armidale has run a number of alpha courses to help people explore the purpose of life from a Christian perspective. We are currently considering running further courses in the future.